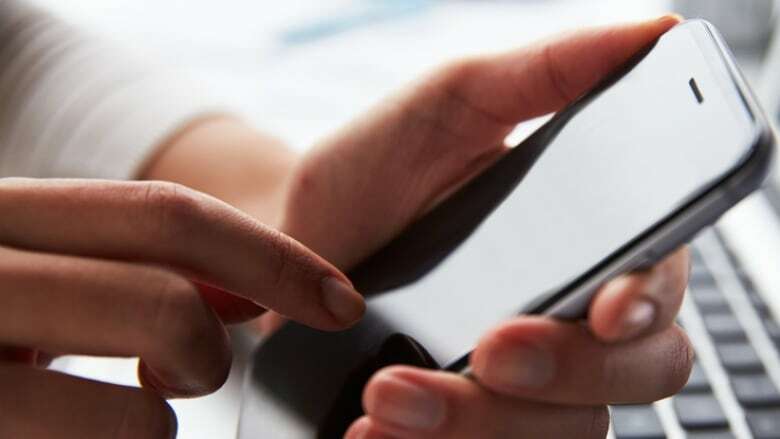 A new wireless carrier will launch in Manitoba next week, following up on a Competition Bureau deal that tapped it as a fourth player in the province's telecommunications mix after Bell officially acquired MTS in 2017. Xplore Mobile will launch on Nov. 14, joining Bell MTS, Telus and Rogers in the Manitoba market. It will begin with 20,000 customers — moved over from Bell MTS as part of the deal with the Competition Bureau of Canada — and six retail locations in Winnipeg and Brandon. Customers will make the switch in phases to be completed by the end of March 2019, an early November news release said. Xplore Mobile is the wireless branch of New Brunswick-based Xplornet Communications Inc., which already provides internet to some Manitoba communities. The company is branding itself on simplicity, transparency and fairness, including a new-to-Manitoba data rollover feature that allows customers to transfer unused data from one month to the next. "We want to make sure that we're a bit different than the larger players who are … well established and maybe a bit more comfortable," said Sebastien Bouchard, communications director for Xplore Mobile. "We know that we need to impress, we need to put our best foot forward." Customers tapped to make the switch have already been notified by mail and will have to go in-person to a store to complete the process, Bouchard said. All 20,000 come from the Winnipeg and Brandon areas. Kathy Knight, CEO of the Information and Communication Technologies Association of Manitoba, said Manitoba's telecommunications landscape is competitive, but Xplore Mobile's 20,000-customer headstart gives it an edge. "I think there's also some opportunities for some growth," Knight said. "When you look at a smaller service provider like Xplore Mobile … they are up against the Big Three. But they've got a bit of a jump." Knight pointed to under-served rural or remote areas of Manitoba that have long complained of poor cell coverage as "niche opportunities" — as long as Xplore can deliver improved service. "In areas of the province that are really under-served or where connectivity is not that great, if they can actually move in and improve service in those areas they'll definitely have a great competitive advantage," she said. 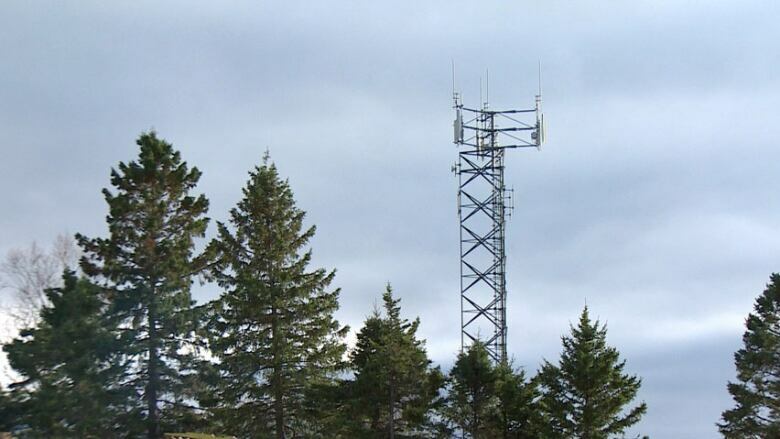 Bouchard said Xplornet already has a reputation for serving rural customers and Xplore Mobile plans to expand coverage of those areas in Manitoba with its own network. Knight said Xplore has worked to position itself well among its competitors. Its promise of simplicity may appeal to wireless customers, she said, and the data rollover plan stands out on the market. The carrier shouldn't have a problem retaining its customers, as long as it lives up to its promises, she added. Asked about the challenges it will face, Knight said the first one that comes to mind is whether customers will really want the data rollover plan it's selling itself on. "I know for myself, I don't know that I would ever have data to roll over to the next month because I'm a fairly heavy user," Knight said. "I think it'll just depend on who their customers are and how much data they're using, and whether or not that actually does create a competitive advantage for them." Andrew Parkinson, a spokesperson for Bell MTS, said Bell MTS will always be competitive in Manitoba's market, and its wide variety of plans will meet all user requirements and budgets. Parkinson was critical of the data rollover plan. "Data rollovers are an older concept from an era when data usage wasn't as intensive and users often had a lot of unused data at the end of the month," Parkinson wrote in an email. "That's changed now with the rise of social media, video streaming and other data-intensive applications."